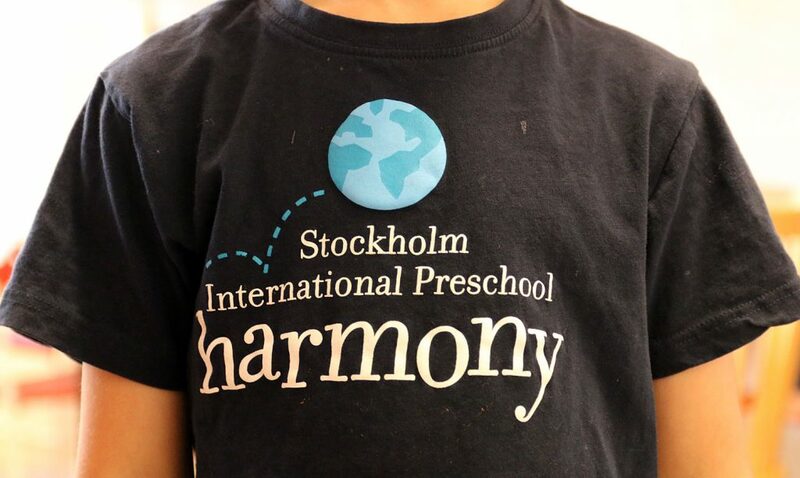 At Harmony preschool we speak English and Swedish. We are inspired by Reggio Emilia, our Play and Learn pre-school work from children’s interest and curiosity. We see this as the starting point to an enriched life long learning process. The environment is stimulating and inviting which encourages children to choose from their interests. Pedagogical documentation is made visible for children and parents of the child’s development. Our nature school promotes a caring attitude to the nature, environment and all living species. Children are given the same opportunites which allows each child to develop into a unique individual.